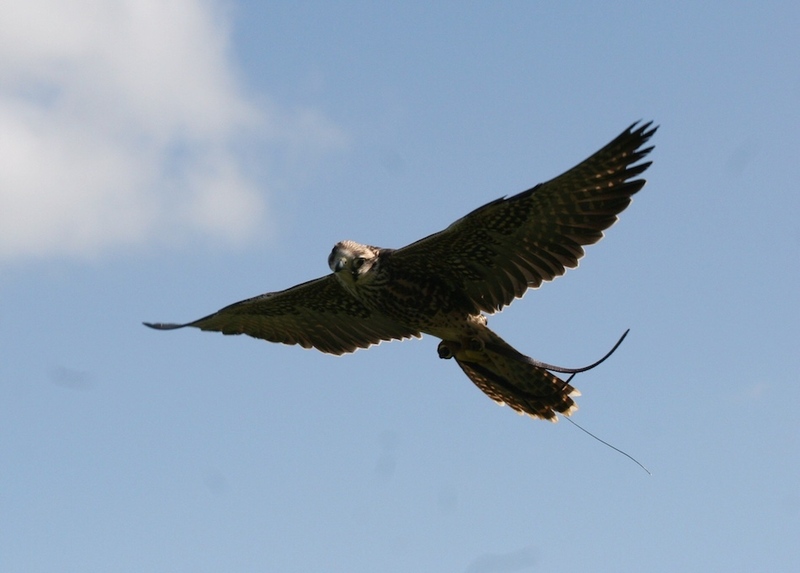 Elite Falconry can provide an exciting falconry experience as part of corporate packages, either as a participant inclusive activity or as a central unusual flying demonstrations. Our expert staff will demonstrate the art of handling and flying these magnificent birds of prey. 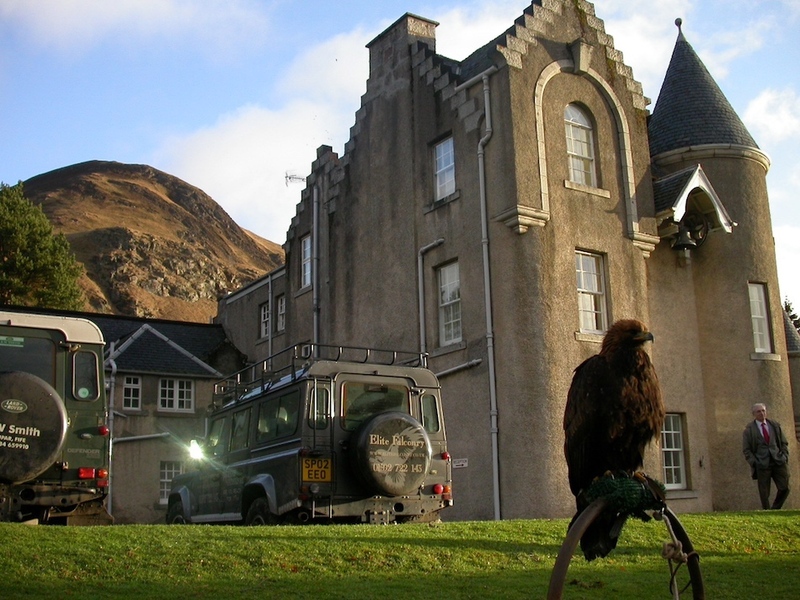 Activities range from falconry demonstrations featuring eagles, hawks and falcons through to team building challenges. We can cater packages for both large and small groups. Team building trips in to the winter mountains and hunting with hawks encourages the team to work cohesively and if it doesn’t the team goes hungry! Please contact us for more information on our corporate packages.